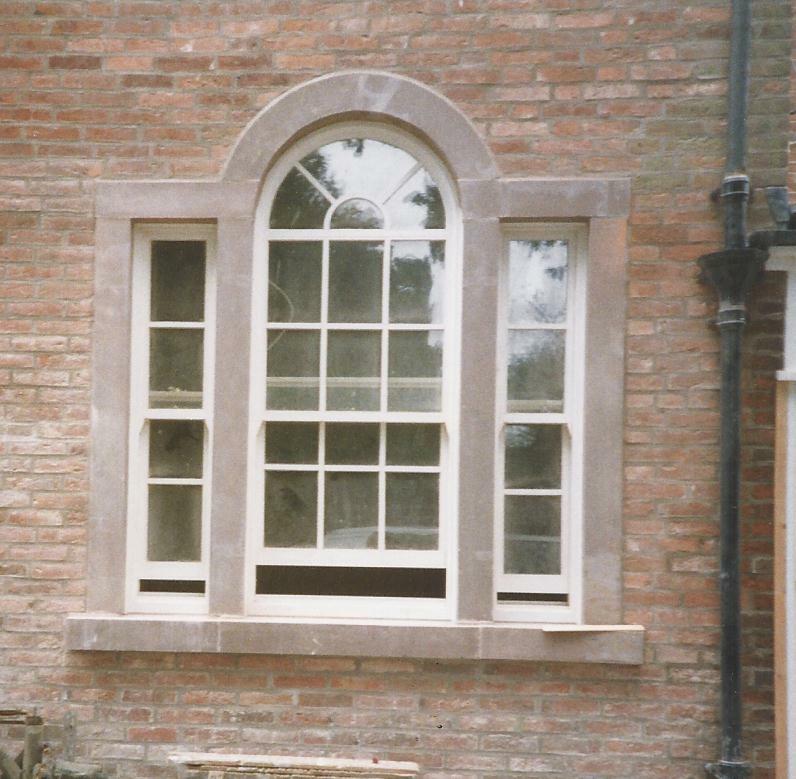 Replacement windows to look like the originals. 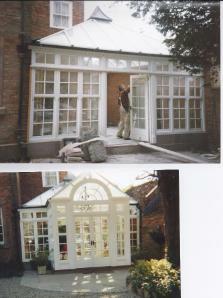 A conservatory to bring the outside in. Can be made to your exact requirements. 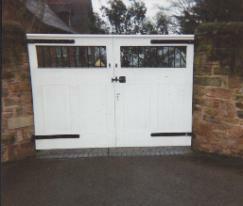 A traditional gate to enhance the entrance to any home. 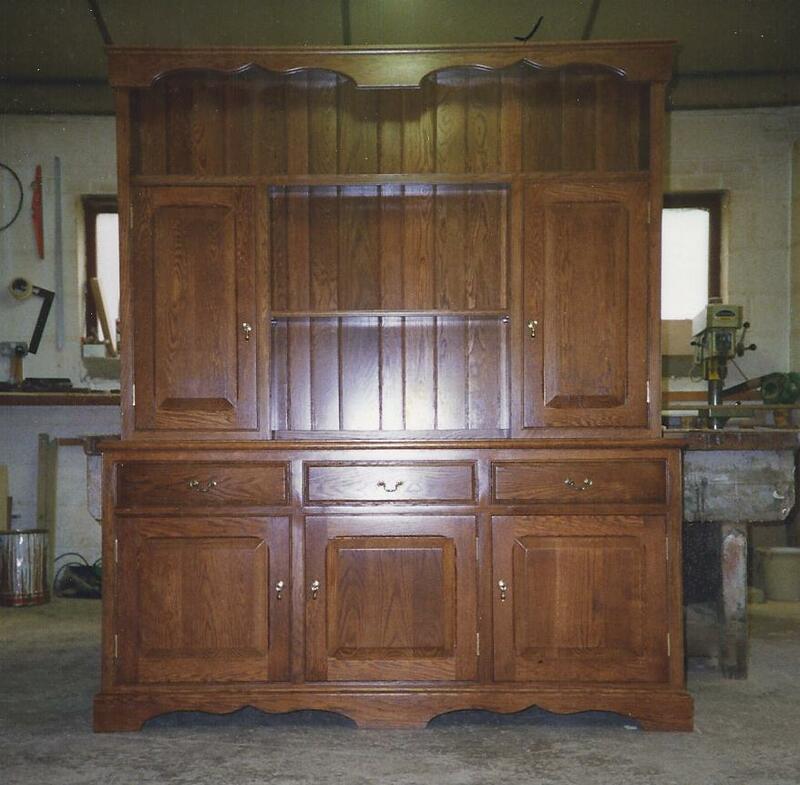 Bespoke furniture made to your design and ideas.